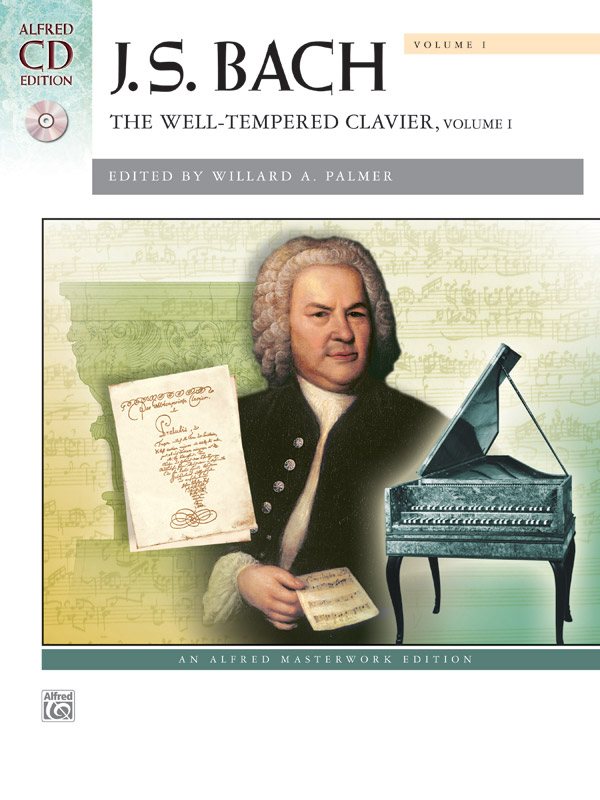 * A most impressive edition of the first volume of "The Well-Tempered Clavier," these 24 preludes and fugues were painstakingly researched over a period of 10 years, using the most important original manuscript sources. * Baroque scholar Willard A. Palmer's thorough introduction discusses fugal construction, articulation and other aspects of performance interpretation. * This essential masterpiece is a must-have for all pianists. * Also included is an outstanding CD recording from the Naxos Label. * Titles: The complete Preludes and Fugues from the Well-Tempered Clavier, Volume I.